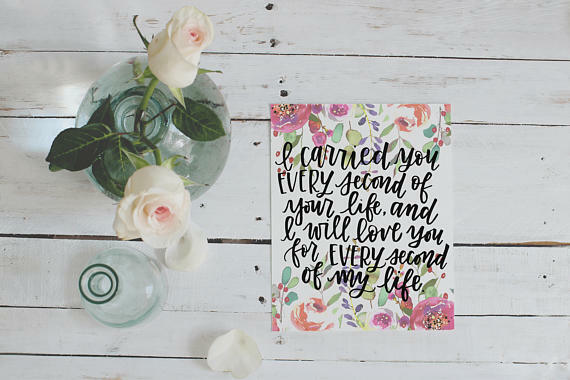 It’s April, and National Infertility Awareness Week is in a couple weeks. 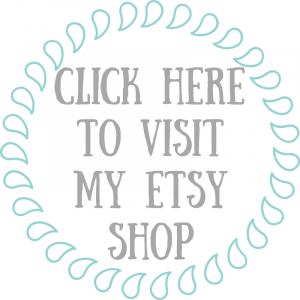 I thought it would be fun to list a few of my favorite Etsy Infertility Shops. I love supporting my girls who are trying to fund their IVF or adoption journey. 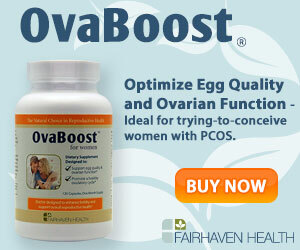 Though they aren’t solely an infertility shop. 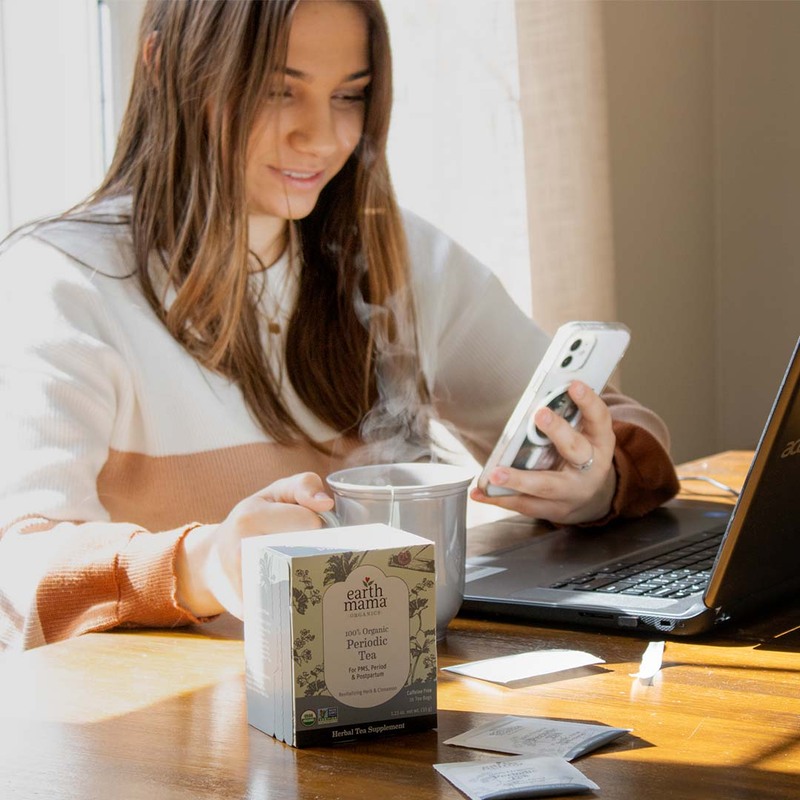 They do have a product line for those that have experienced miscarriage. 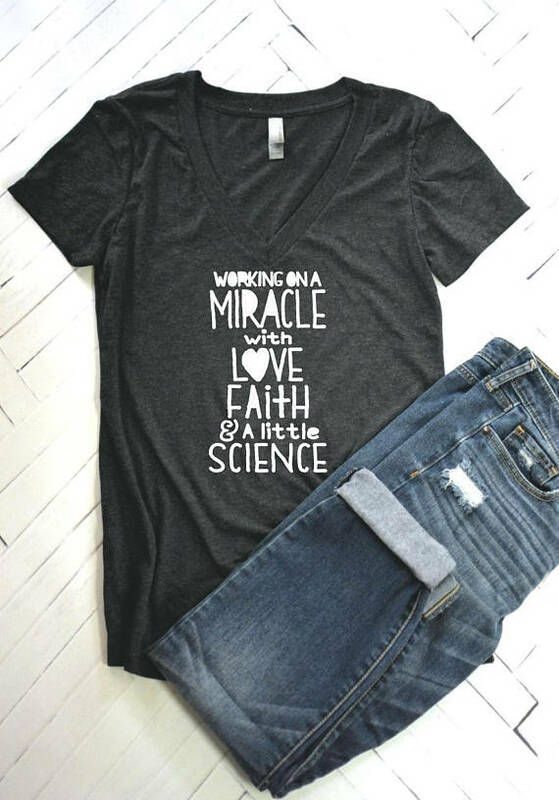 They aren’t solely an infertility shop, they always have a select number of shirts related to infertility. 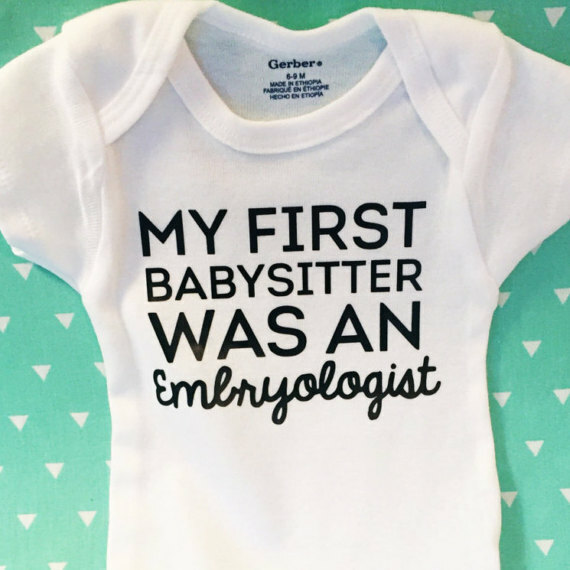 She doesn’t sell infertility apparel for adults, but her sales on her cute onesies go towards funding their fertility treatments. She has a section of her shop specifically of IVF Shirts. They are really cute too! 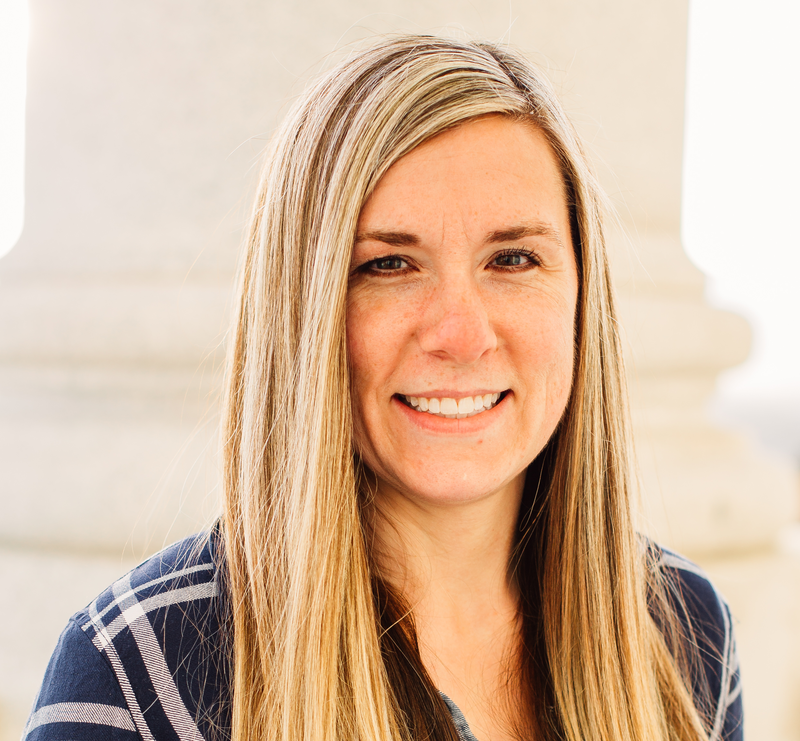 Her story is about PCOS and infertility. She has a lot of infertility and infant loss jewelry. 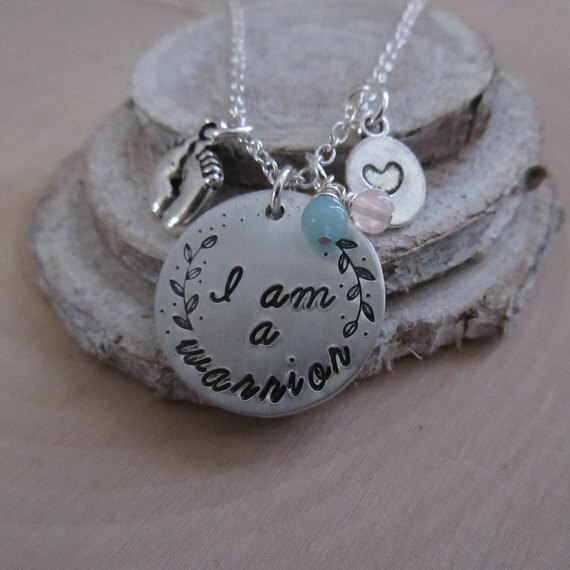 I especially love I am a warrior necklace. 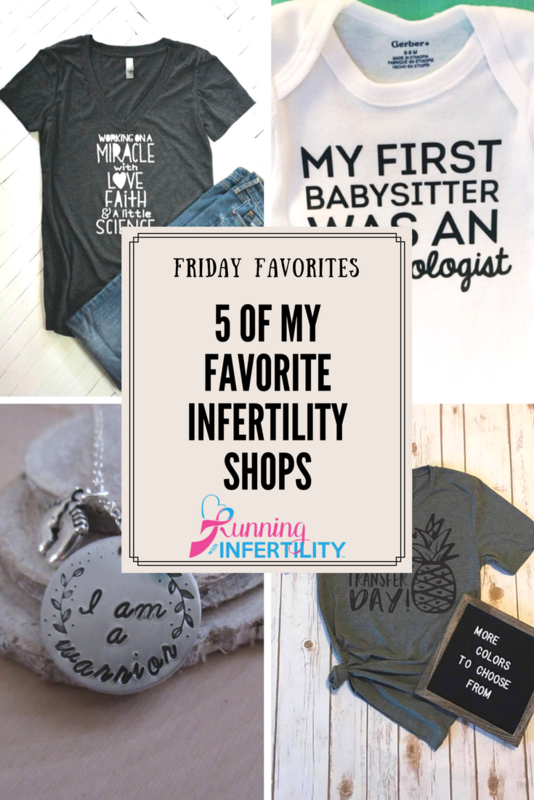 I would love to know your favorite infertility shops (Any and All)! If you have a favorite that I haven’t mentioned please feel free and share in the comments! P.S. 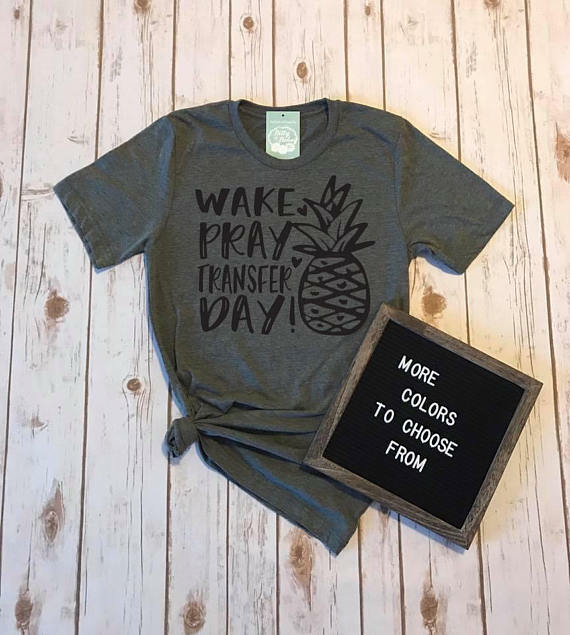 Check out my Hopeful Mama shirt on Etsy! P.P.S. 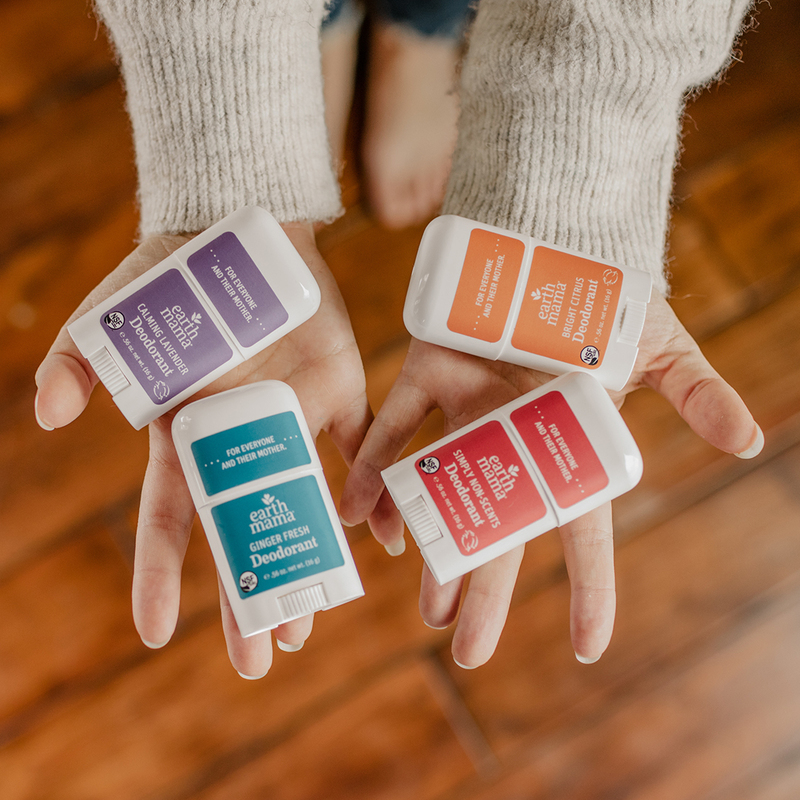 Don’t forget to sign up for my email list to get some pretty sweet deals!